Kevin Breedlove has been in the health and fitness arena for years starting with a successful high school, collegiate and professional athletic career. 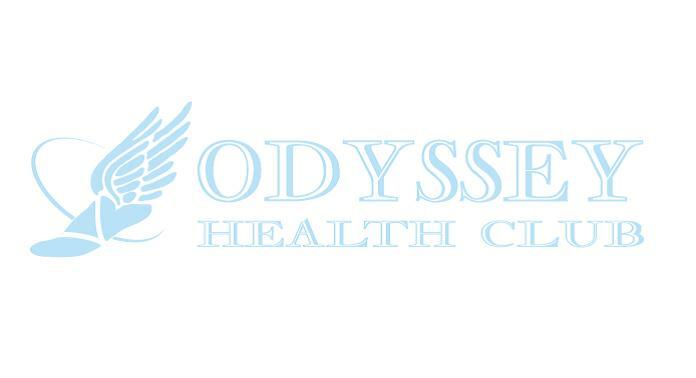 Opening Odyssey Health Club and offering elite fitness equipment and guidance fulfills a lifelong goal and allows Kevin to continue to educate and help clients reach their fitness goals. After being named a Consensus All American Football Player, Kevin attended the University of Georgia and started every game from 1999 to 2002 being named to the All SEC teams all four years and became a Team Captain in 2002. While earning his degree Kevin played football in the National Football League for the San Diego Chargers and the Tampa Bay Buccaneers as well as playing in The National Football League Europe for the Rhine Fire. Kevin earned dual Masters Degrees from Clemson University. After spending some time managing other Health Clubs Kevin decided that the time was right to offer Hilton Head Island a luxury fitness experience where clients could pursue fitness and wellness at all ages and stages of fitness. 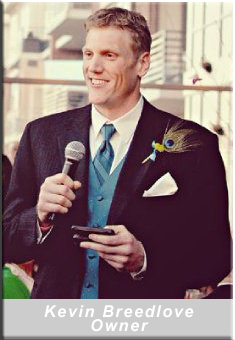 Kevin plans to use his unique knowledge and experience to help all clients achieve wellness and fitness from elite athletes to people who just want to get the most out of life.